For centuries, the lore of swashbuckling pirates have captured our imaginations. But pirates really did exist, and they hid treasure in secret coves, on unknown islands, and in abandoned ports. And to keep track of their treasure, they made maps—crude, hand drawn maps that sometimes even the pirates themselves couldn’t read. But that all changed when the buccaneer Henry Morgan hired silversmith Elijah McGee to draw his treasure maps; this led to a dynasty of mapmakers. 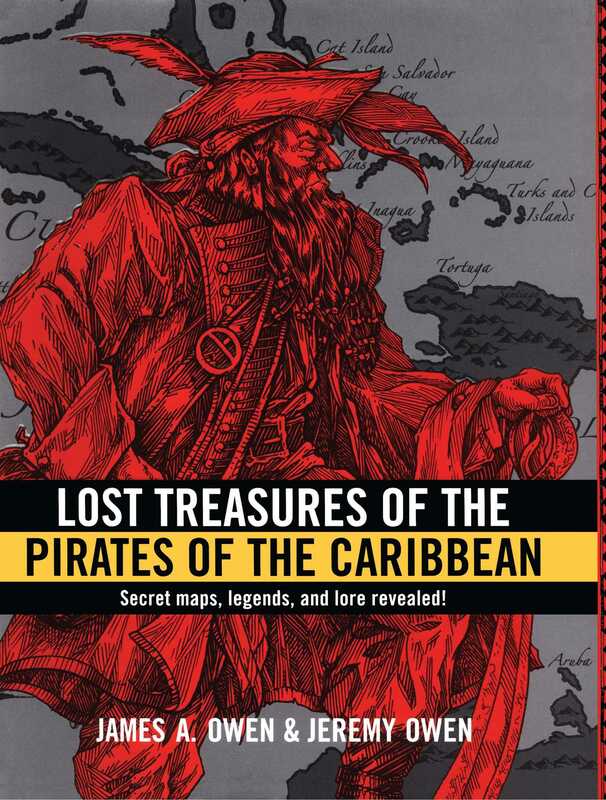 Until now, no one has been able to tell if McGee’s maps really have clues to a lost treasure. But if the maps are real, then maybe the clues are, too. Here are actual maps of the pirates of the Caribbean, based on McGee’s maps, and accompanied by stories of real pirates. Is there anyone who is pirate enough to decipher the clues in these maps and find the actual hidden treasure? 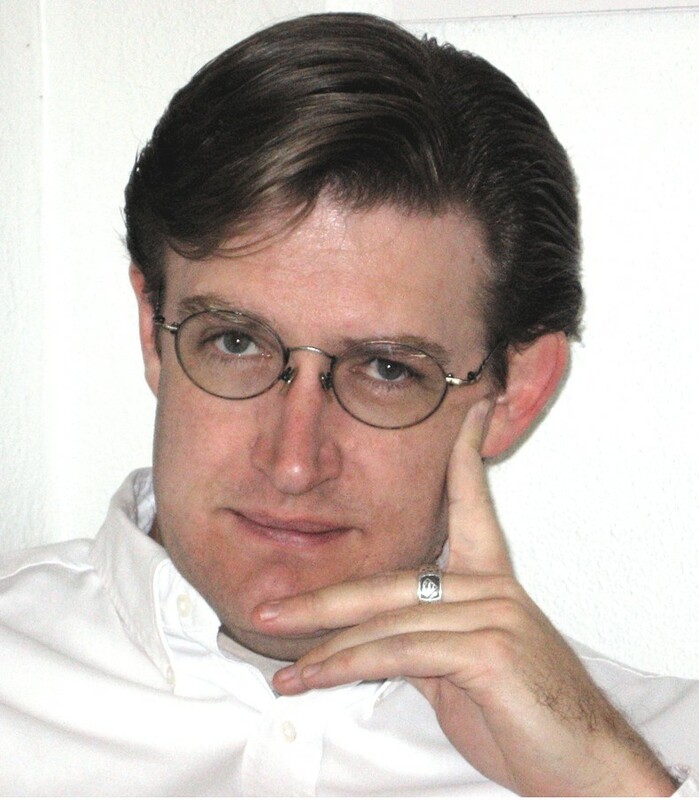 James A Owen is the creator of the critically acclaimed Starchild graphic novel series, and is the founder and director of the Coppervale Studio in Silvertown, Arizona, where he lives with his wife and family.